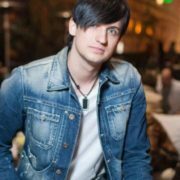 Dmitry Koldun is a talented singer and composer, who became internationally famous. You know, he became the winner of the TV project Star Factory. 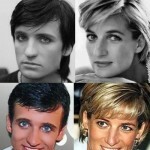 Moreover, the singer performed at the Eurovision Song Contest. He represented Belarus at the music contest and for the first time in the history of Eurovision brought this country to the finals. Actually, he recorded four studio albums and presented more than a dozen music videos. 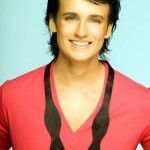 Dmitry was born on June 11, 1985 in Minsk, USSR. His parents worked as schoolteachers, and the boy dreamed of becoming a doctor. He didn’t even think he would be a singer. It is noteworthy that at an early age, the future singer managed to write a story called Dog Polkan – Petya’s Buddy (Pes Polkan Priyatel Peti). It was noticeable that all one hundred and sixty-six words in the story began with the same letter – the letter “P”. Later, his story was even published in one of the Belarusian newspapers. 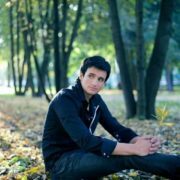 After school Koldun entered the Belarusian State University, one of the most prestigious universities in Belarus, where he studied chemistry. But suddenly he turned from a scientific path and decided to go into show business. Why had he changed his plans? 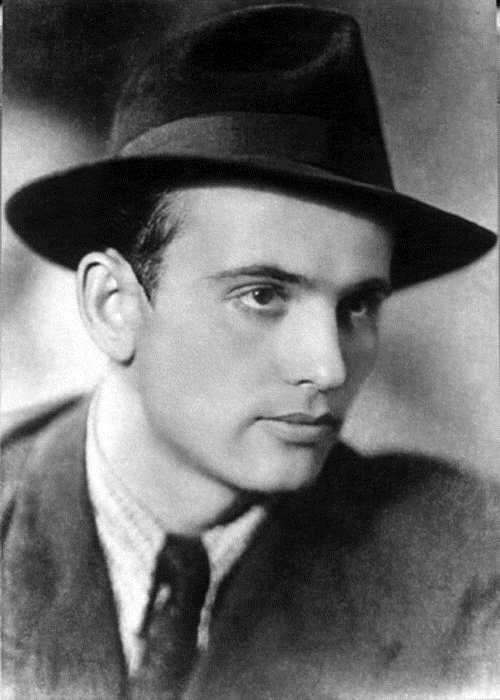 Perhaps the reason was the career of his elder brother – Georgi Koldun, who at that time performed in Minsk clubs with his band. Anyway, already in 2004, Dmitry took part in the Russian project People’s Artist. 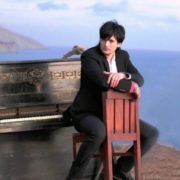 In the same year Koldun became a soloist of the State Concert Orchestra of Belarus headed by Mikhail Finberg. 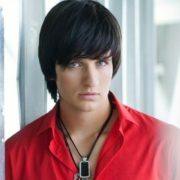 Later, in 2006, Dmitry appeared at the Eurofest competition with the song May Be. You know, Eurofest is the Belarusian national selection for Eurovision. However, at that time the singer did not win. So, the boy went to Moscow, where he took part in the TV project Star Factory 6. 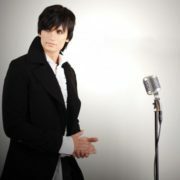 The singer became a winner of the project and very soon his songs were listened to in all corners of the CIS. 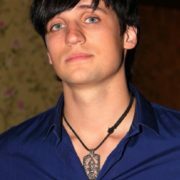 During his participation in the project, Dmitry performed the song Still Loving You together with the legendary band Scorpions. The musical talent of the singer impressed foreign performers. So one of the best prizes for Dmitry was the invitation of soloist Klaus Meine to perform this song during their general tour. After joint performances, Scorpions presented the boy with a guitar. 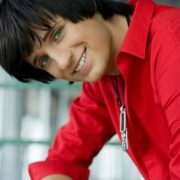 In 2007, Koldun won Eurofest with the song Work Your Magic and got the right to represent Belarusia at Eurovision. Philip Kirkorov, famous Russian singer, was an author of the song. 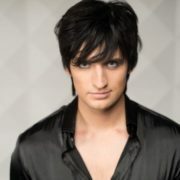 Koldun took the sixth place at the contest and it was the first Belorussian song to enter the Eurovision final. 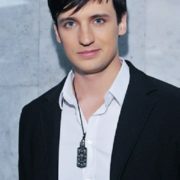 What is more, in 2008, Dmitry tried his hand as a theater actor. He performed the title role in the play The Star and Death of Joaquin Murieta. In 2009, Koldun along with Alexander Astashenok (a Russian musician, member of Russian band Korni) founded their own label Lizard. 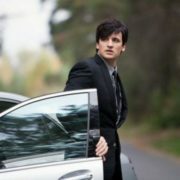 Then, in 2012, Dmitry played the role of rock musician Dima in the film 20 Years Without Love. 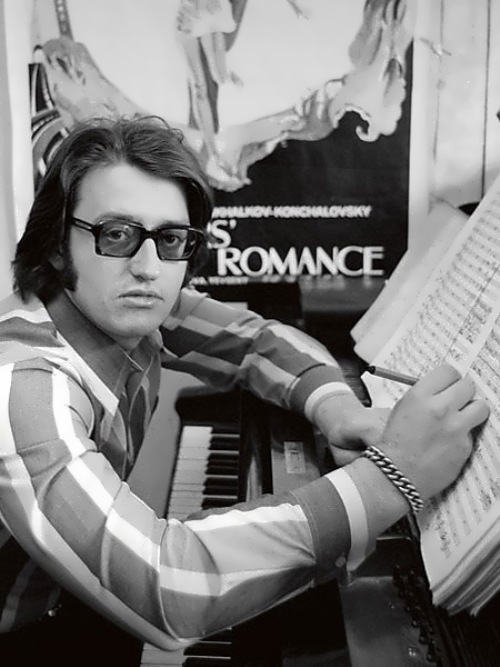 In 2013, director Sergei Chernikov filmed a documentary movie Dmitry Koldun about the life and work of the artist. In January 2012 Dmitry married Victoria Hamitskaya. Now they are happy parents. In winter 2013 Victoria gave birth to their son Yan. On April 25, 2016 their daughter was born.